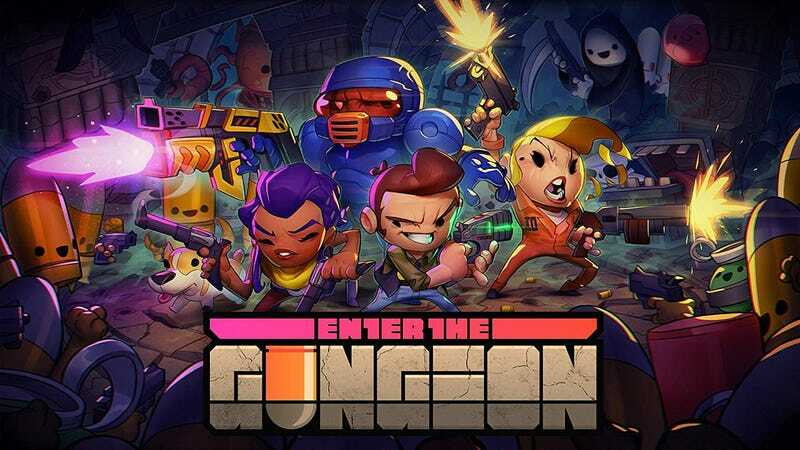 Enter the Gungeon on the Nintendo Switch is just $7.50 right now. I bought it and you should, too. The delivery was instantaneous and this is the lowest price we’ve seen on Amazon since Black Friday. 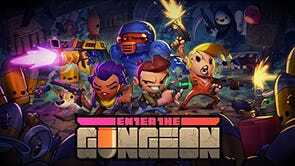 Enter The Gungeon has been near the top of the Steam best-seller list for the past couple days, and I get why: it’s the type of roguelike shooter you can lose hundreds of hours to. Also the enemies are bullets. You get to kill bullets... with bullets. So, what are you waiting for? Pew pew, now!